Reconnect with nature in style and sophistication at Whispering Springs Wilderness Retreat, Ontario's premiere glamping getaway. 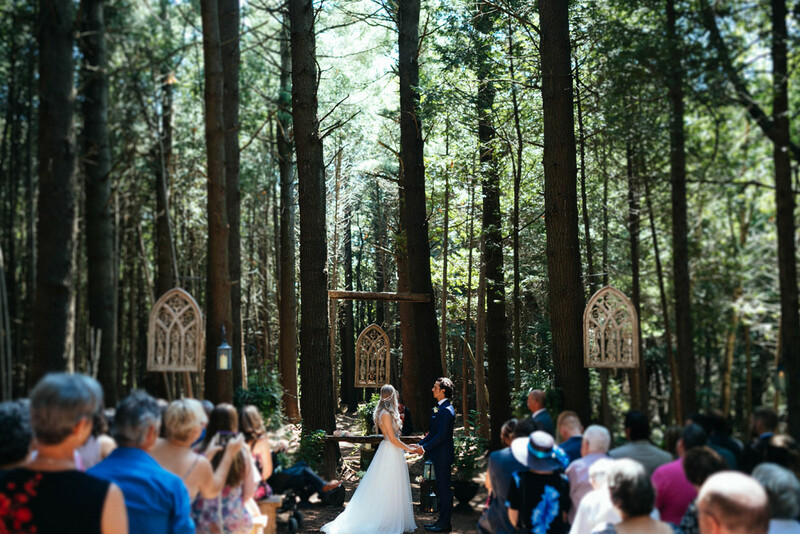 Situated deep in the rolling hills of Northumberland County, just 1.5 hours east of Toronto, Whispering Springs Wilderness Retreat offers all of the charm and comfort of a boutique hotel nestled within the Canadian wilderness. 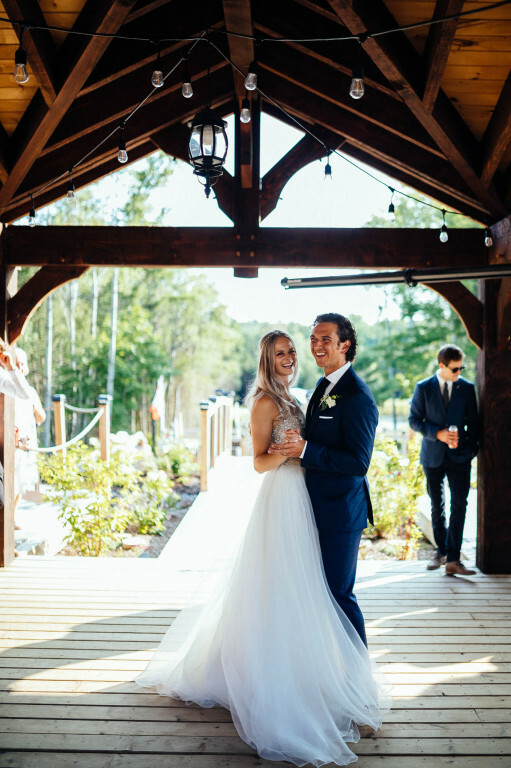 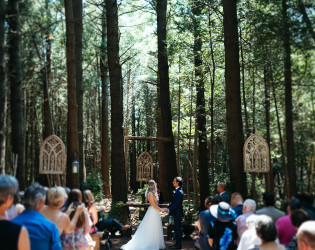 Reconnect with nature in style and sophistication at Whispering Springs Wilderness Retreat, Ontario's premiere glamping getaway and outdoor wedding venue. 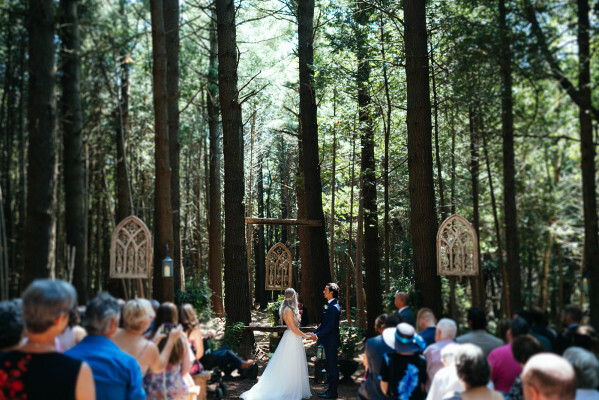 Situated deep in the rolling hills of Northumberland County, just 1.5 hours east of Toronto, Whispering Springs Wilderness Retreat offers all of the charm and comfort of a boutique hotel nestled within the Canadian wilderness. 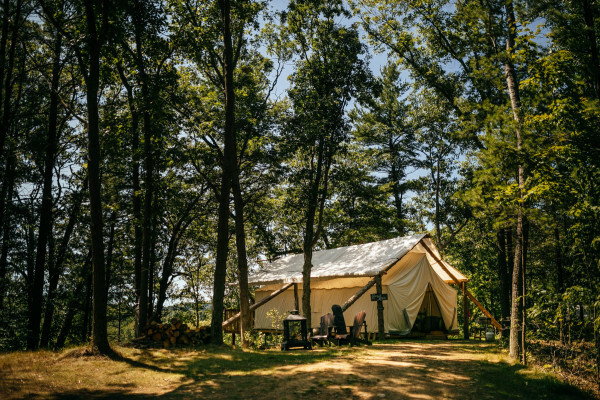 At Whispering Springs Wilderness Retreat, it has been our goal to preserve the quintessential camping experience, with a few deluxe upgrades. 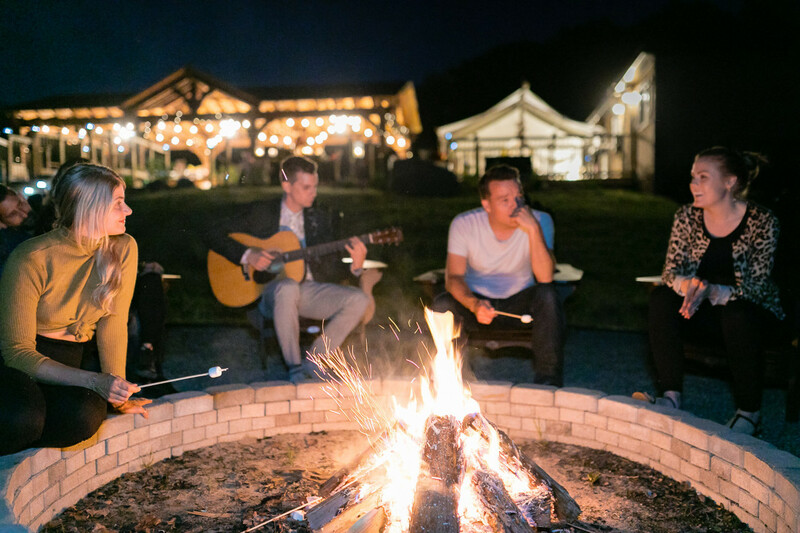 Lounge by the fire in our rustic and lodge-inspired guest pavilion, or explore 200 acres of pristine wilderness, from dense old growth forests to stunning vistas of Lake Ontario and Northumberland County. 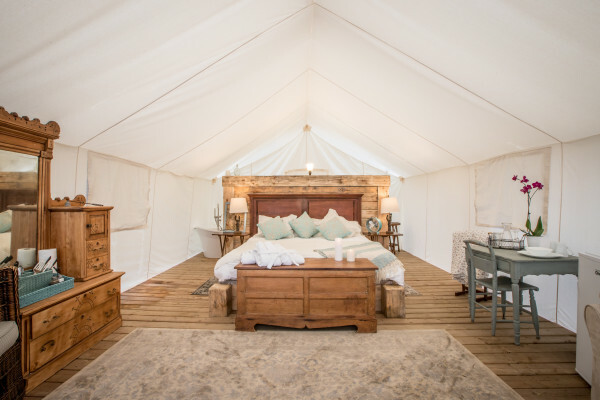 Our elegant safari tents, with private ensuite washrooms, allow you to feel connected to nature without compromising comfort and convenience. 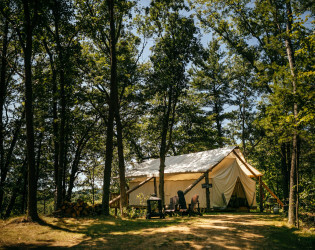 With picturesque amenities and unique accommodations, at Whispering Springs Wilderness Retreat you will find a refuge from the stresses of modern life, a place to reconnect with the natural world, and a return to simplified living. 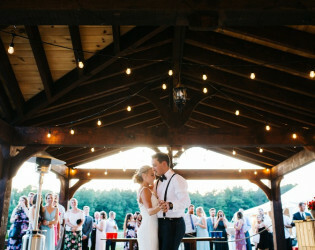 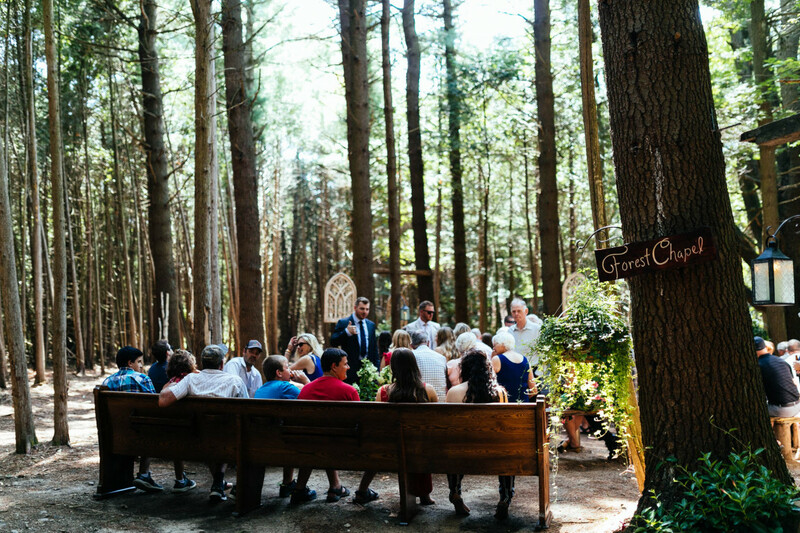 With numerous ceremony locales to choose from, couples can decide whether to exchange vows in our old-growth Forest Chapel or overlooking our picturesque spring-fed pond. 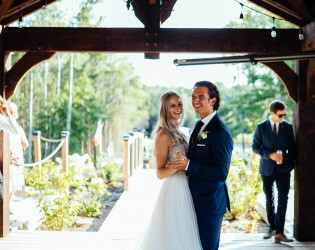 Enjoy signature cocktails and partake in wedding festivities at our lodge-inspired Lounge & Dining Pavilion and The Watering Hole Guest Lounge & Bar. 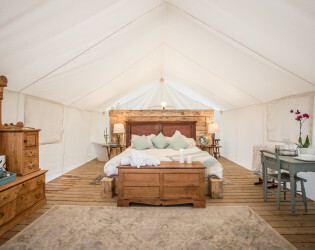 We also provide glamping accommodations in our romantic and luxurious log-framed safari tents and charming bell tents. Whispering Springs Wilderness Retreat is located on 200 acres of pristine wilderness in Northumberland County. Northumberland County is renowned for its rolling hills and stunning views of Lake Ontario. 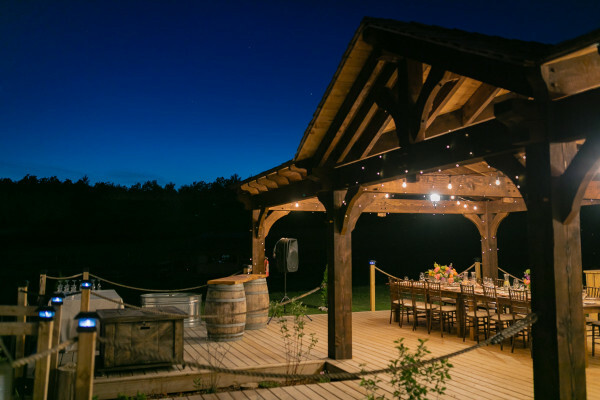 The property features picturesque horse pastures, old-growth forests, spring-fed ponds and charming meadows. 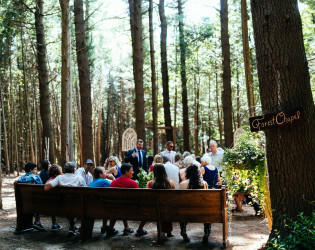 Nestled in an old-growth forest is the Forest Chapel, which features antique windows and doors, a raw wood altar and benches, authentic church pews, stunning floral and ivy arrangements and a meandering creek in the vicinity. 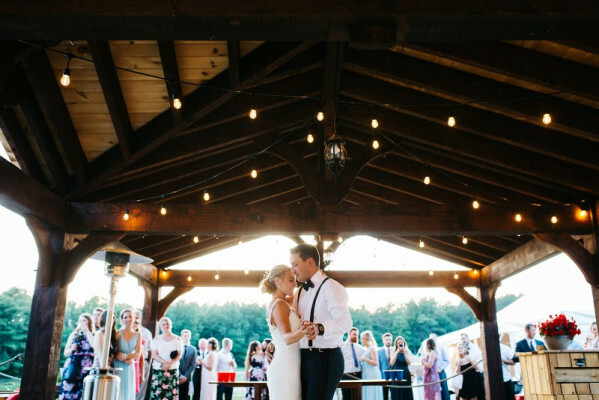 The lodge-inspired Lounge and Reception Pavilions are decorated with Edison lights, rustic furnishings and surround a central courtyard. 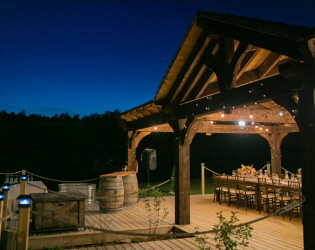 The courtyard features a large fire pit surrounded by Muskoka chairs and authentic wine barrel cocktail tables. 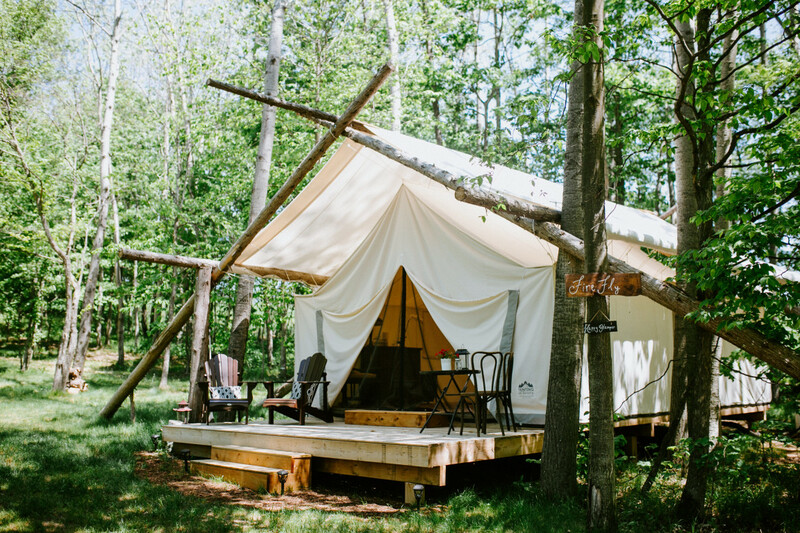 A log-framed safari tent is home to The Watering Hole Guest Bar & Lounge, which offers lounge seating and features a rustic raw wood bar. 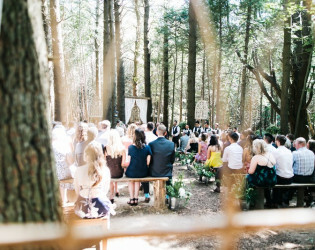 The entire area overlooks a stunning spring-fed pond and picturesque horse pasture. 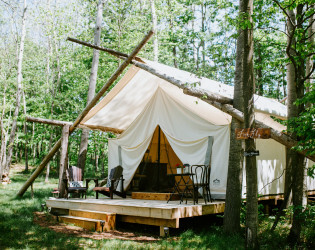 A rustic log-framed safari tent is home to The Watering Hole Guest Lounge & Bar. 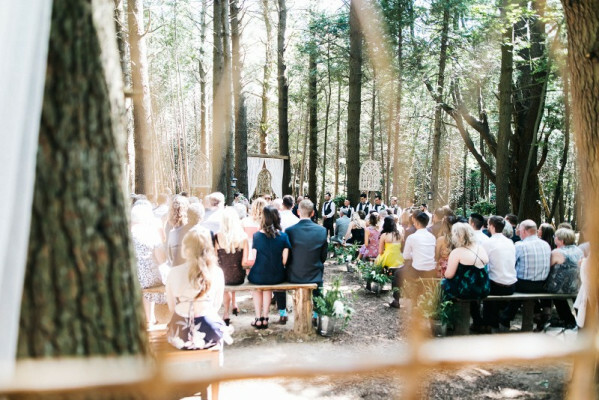 Indulge in some local craft beer, Prince Edward County wine or one of our signature wilderness-inspired cocktails (a cedar-smoked old fashioned or s'mortini amongst others). 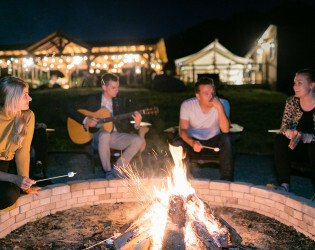 We also have a selection of camping-inspired appetizers and gourmet flatbreads available.